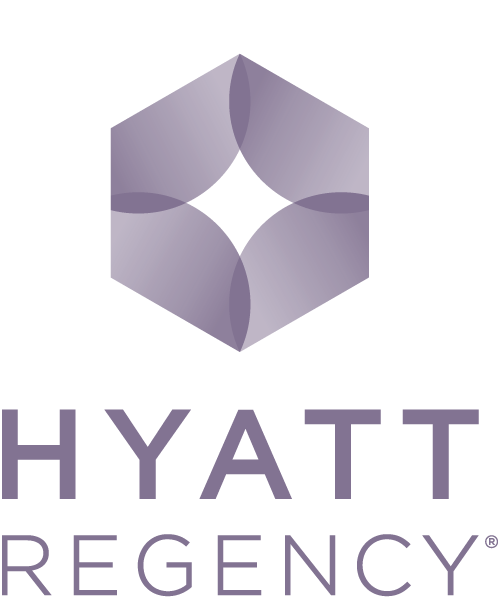 The Event Services Attendant may assist with the set-up, food service, and equipment for banquet functions. This position may also provide back-up assistance as assigned by the Banquet Captain. This person must have good communication skills as well as the ability to lift a moderate amount of weight. This is a fast paced position that will involve superior customer service. Must be available to work a flexible schedule, including weekends and holidays. 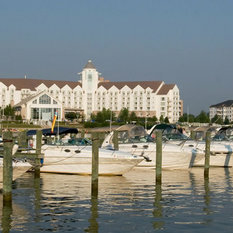 An extraordinary Eastern Shore experience awaits you at Hyatt Regency Chesapeake Bay Golf Resort, Spa and Marina. 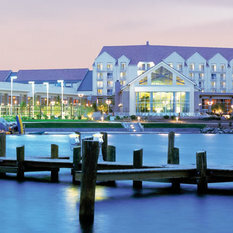 Beautifully situated on the banks of the Choptank River, our 400 acre resort in Cambridge, Maryland is a delightful location for meetings, family reunions or simply relaxing. 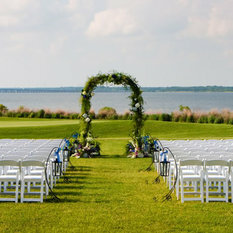 Treat your staff to a meeting wrapped up in a secluded getaway or host the destination wedding of your dreams. Book your tee time at River Marsh Golf Club, just ranked "Top 7th golf course in the Northeast" by Conde Nast magazine. 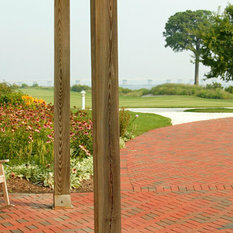 For more information visit our Chesapeake Experience Newsletter. 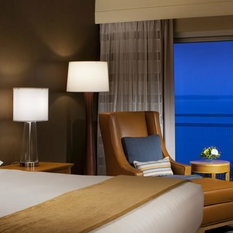 Discover the unparalleled service and amenities of this hidden gem, the most distinctive retreat in Chesapeake Bay. Make your reservations today.